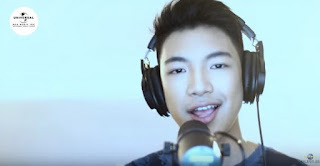 In the music video, Darren was seen performing in a recording studio set up. The singer performed the song in both English and Spanish verses. The video, which was uploaded on Youtube by MCA Music, Inc., has already reached more than 100k views.